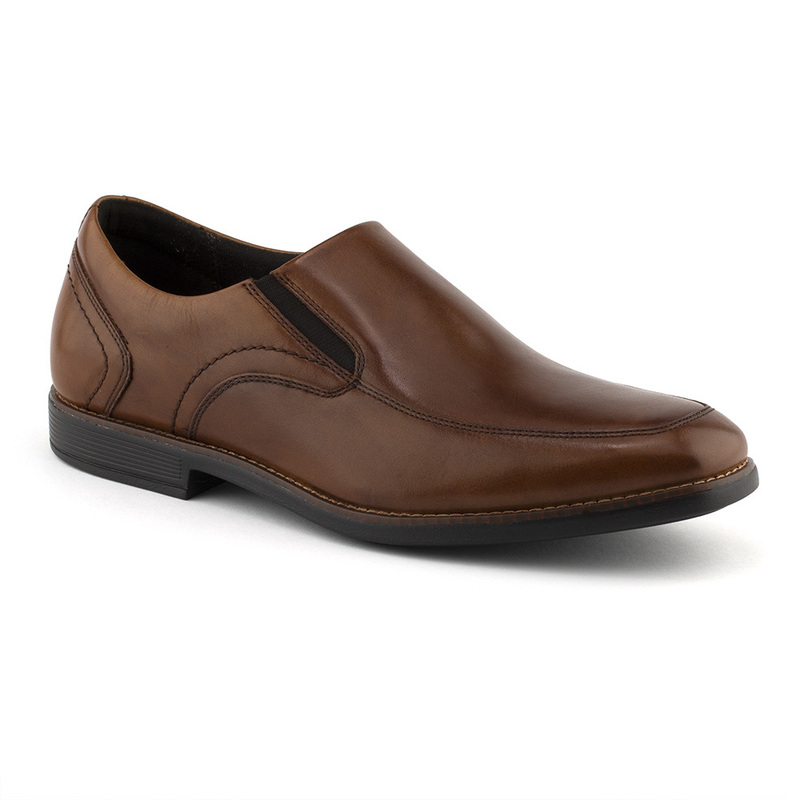 The Slayter Collections add professional polish to any ensemble. 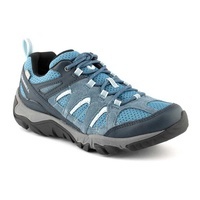 An EVA outsole provides lightweight shock absorption and helps reduce foot fatigue. Choose between classic lace up and slip-on for quick wear. EVA Outsole : Provides Flexible Lightweight Impact Absorption. 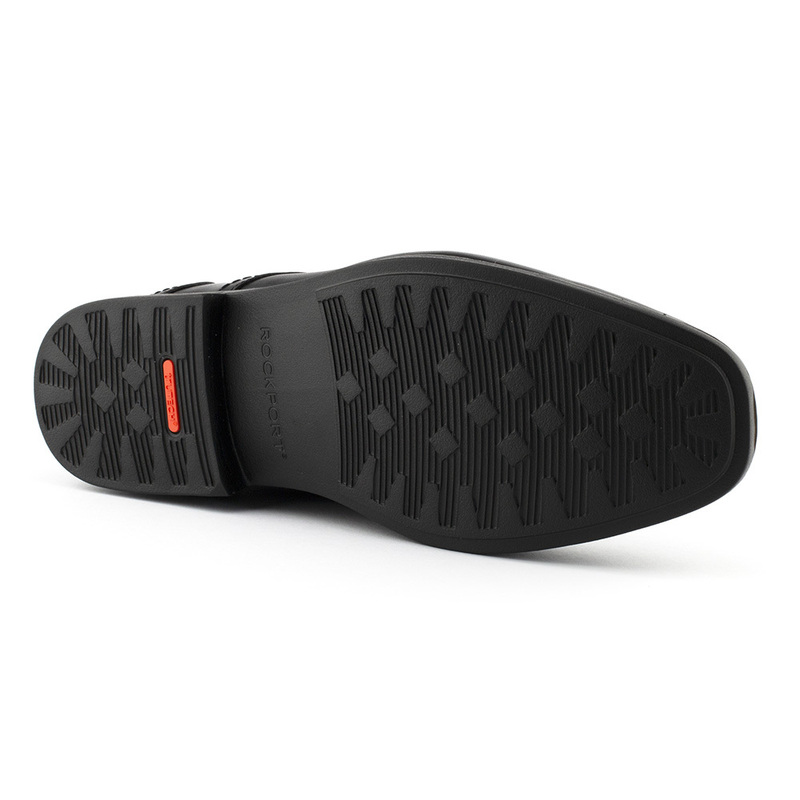 truTech: Provides lightweight shock absorption. 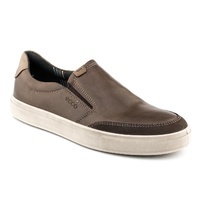 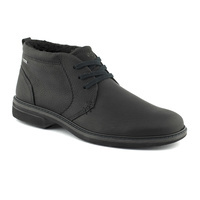 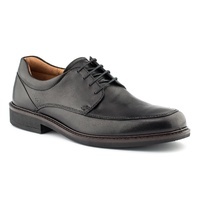 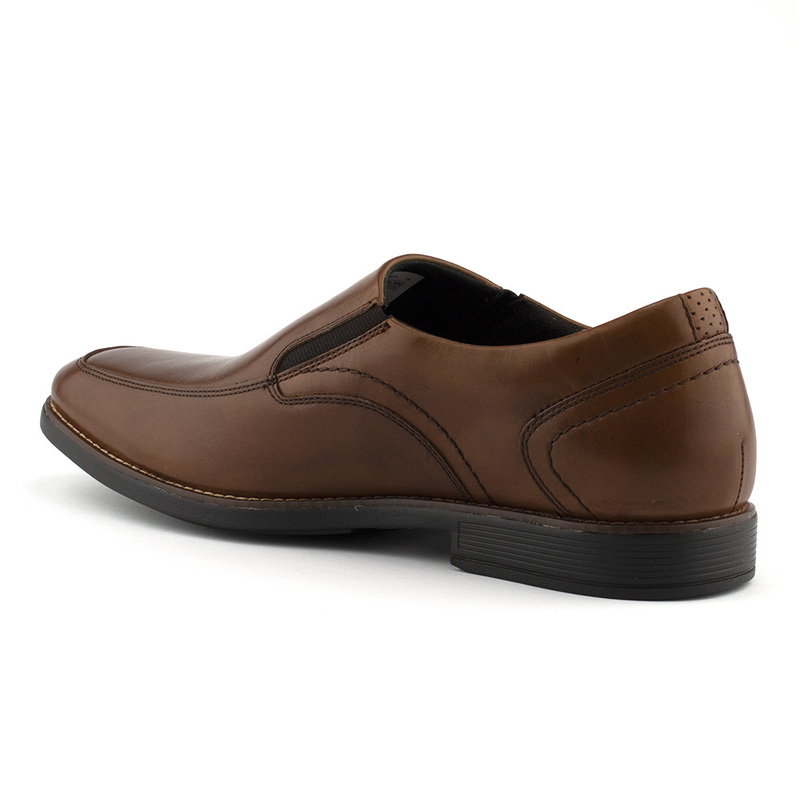 Leather Upper : Provides Natural Comfort, Durability and Breathability.